In 2013, as I sat in the audience listening to motions raised, discussed, modified and tabled, I though about the claims that Derek Brewer and others had made against GE crops. At these hearings, the scientific community took issue with the comments raised by the vocal and concerned groups of citizens. Many people raised the issue of cancer, certainly a scary topic for any scientist and the general public. But do GE crops cause the disease? The cancer scare is due to a widely circulated paper by the well-known anti-GE French scientist, Gilles-Eric Séralini that quickly gained a following on social media. The paper claimed that rats developed tumors after eating GE crops, and was illustrated with color photographs of disfigured rats and dissected tumors. The scientific community quickly dismissed the work because of Séralini’s misrepresentation of the data. 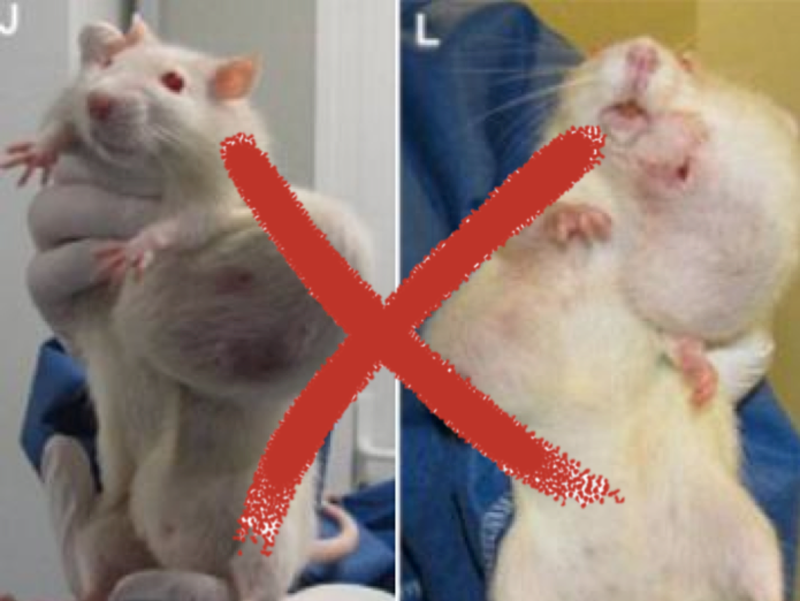 The particular breed of rat used in the “study” develops tumors spontaneously and even Séralini’s non-GE corn eating control group grew tumors. Even though the paper was retracted by the journal, anti-GE activists largely ignored this action and continue to repeat the claims as fact. The statement about increased use of pesticides with GE crops comes up often and was a major reason for the months of debate in Hawaii that led to the bill eventually being passed. As passed, the bill requires GE papaya growers, but not non-GE papaya growers, to keep records of their pesticide use. GE papaya growers don’t have to spray for aphids that carry the virus from tree to tree because the plants are resistant to the disease, so why would pesticide use increase by GE papaya farmers? In fact, just the opposite occurs. As an entomologist who tries to decrease the use of insecticides, I see real environmental opportunities for GE crops. Since GE insect-resistant corn and cotton were introduced in 1996, the global use of traditional insecticides has decreased dramatically. One report indicates an overall reduction in insecticide use of 47.9 percent for maize and 25.6 percent for cotton. These insect-resistant crops express a protein from a soil bacterium and the protein has been used for decades as an organic insecticide. The safety of this protein from Bacillus thuringiensis (Bt) to humans and the environment is beyond reproach, whether it is sprayed by an organic grower or used in a GE plant. 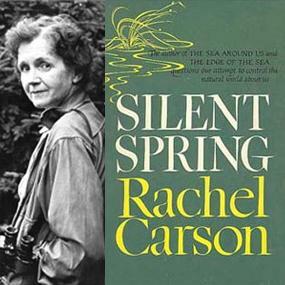 In Silent Spring, Rachel Carson recommended Bt sprays as an alternative to traditional insecticides. However, Bt remained little used until it was engineered into plants. Fear was the driver in the eight-month long race to ban GE crops. Fear of consuming GE crops, including papaya, and fear they would harm the environment. The environmental benefits of reduced spraying of insecticides are clear. But how best to address the fears of consuming GE crops? GE papaya simply contains part of the papaya ringspots virus, no different than if the papaya had a mild infection caused by the plant virus. Plant viruses don’t affect humans. I wondered whether the audiences at the hearings in Hawaii would have accepted testimony from representatives of the American Medical Association, the Royal Society of Medicine, the World Health Organization, the U.S. National Academy of Sciences, the European Commission and other scientific bodies which have all vouched for the safety of GM foods. Is there a print version of the text of this essay? As a strong advocate of GE technology, I would like to share this in print with people who distrust GE crops because they do not understand either the technology or the alternatives (including the default alternative of reduced quantity and quality of plant crops available for human use).